5pcs. of Smokehealer-C1F Stainless Steel Wire Mesh filters in a plastic package. 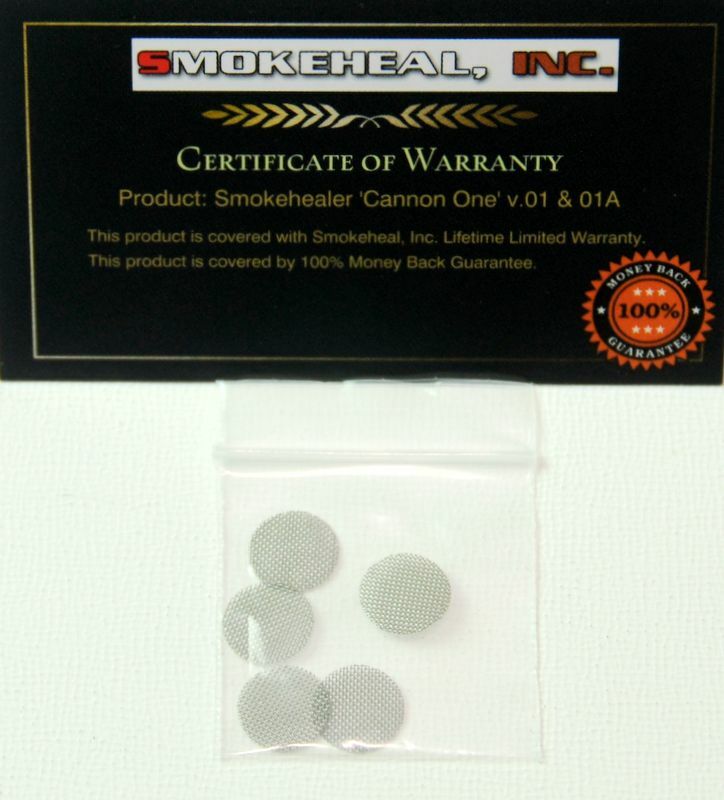 This item is especially handy for those who prefer to smoke tobacco, herbs, or non-filter cigarettes. 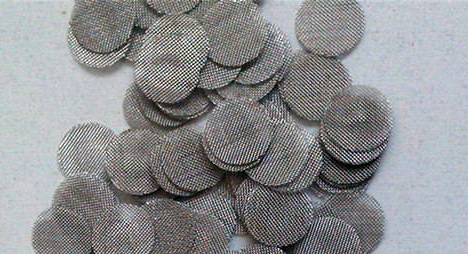 We use only stainless steel wire mesh woven filters that provide you with genuine taste of your tobacco of choice!